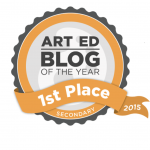 Also this year is Arteascuola the Best Art Blog 2015! 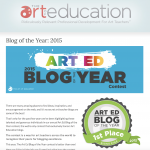 2014 Art Ed Blog of the Year: Vote Now! 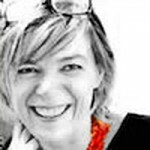 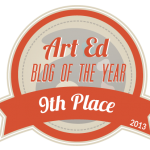 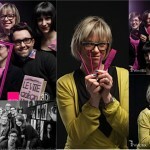 Art Ed Blog of the Year 2013: 9th Place!